Black female labrador to loving home. Vet checked vaccinated and dewormed. Born on 29/01/2018 ready at 8 weeks old. Socialised with cats and other dogs. 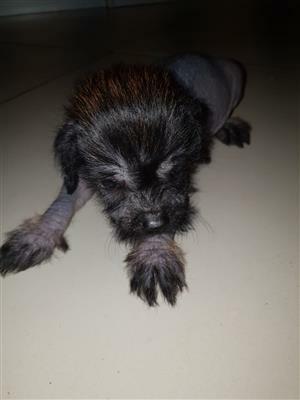 Belgian shepherd cross labrador female puppies available to good and loving home. 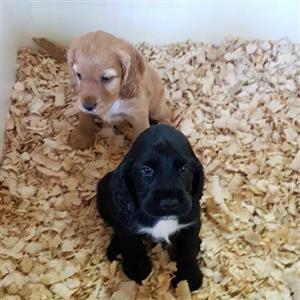 Female belgian shepherd cross labrador puppies available to good home. Born on 20/01/2019. Vet checked vaccinated and dewormed. Socialised with cats and dogs. Champagne pekingese male available to good home. Born on 05/02/2018. Vet checked vaccinated and dewormed. Socialised with other dogs and cats. 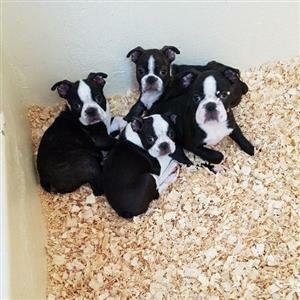 3 males and 1 female 7 week old and ready to go to their new homes at 8 weeks old. They have been dewormed, had their first injection. 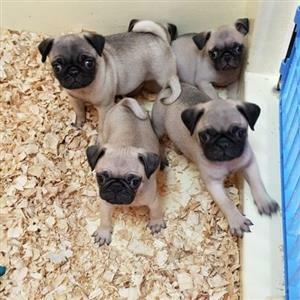 Fawn coloured pugs. Now 6 weeks old. 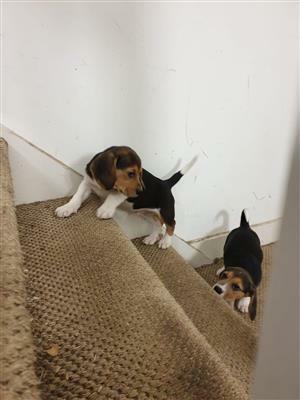 Available at 8 weeks. 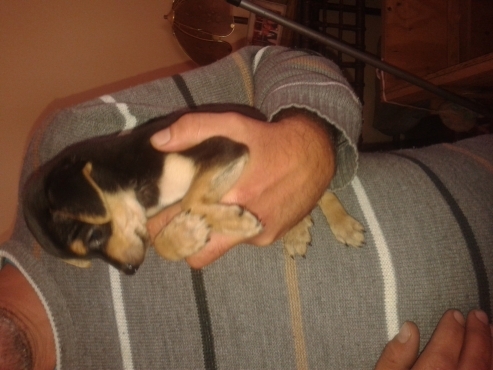 Have been dewormed and got first vaccinations. 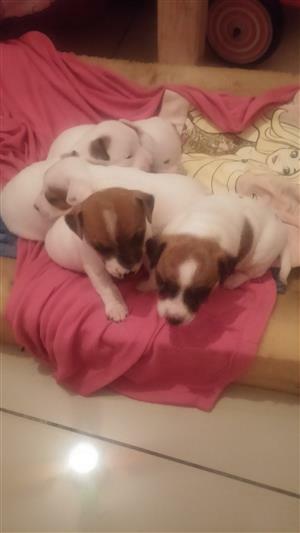 Jack Russell Puppies for Sale Smooth Coat, Short Legs Brown and White 6 Weeks old, available at 8 weeks. 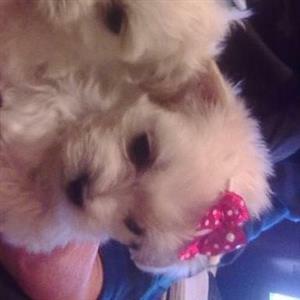 Gorgeous very playfull toypom pups available at 8 weeks. Born 17 Dec 2018. Eating well. Vet checked, dewormed and first vacs done. 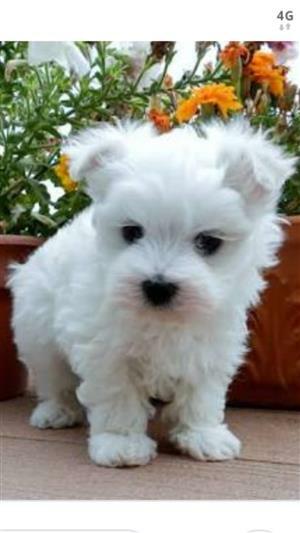 Maltese miniature puppies. Phone 0833958984. Eight weeks old. K9SA registered. Inoculated and dewormed with vet card. 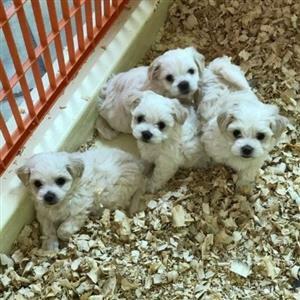 Miniature doll face puppies. 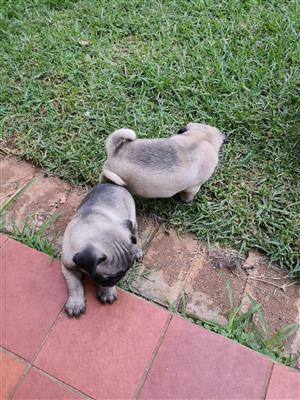 2 x powder puff males R1500 2 x hairless males R2000 7 weeks ready at 8 weeks Injections and dewormed done. 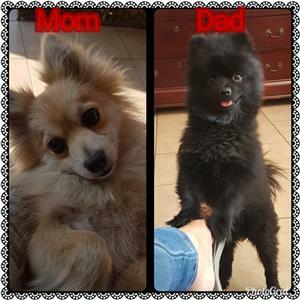 Very playful and great house dogs..
Gorgeous Chihuahua hairless male R4000. 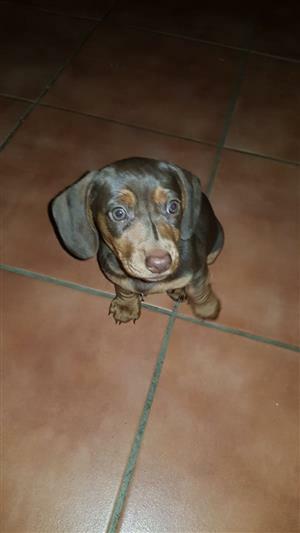 8 weeks old inoculated and dewormed and vet checked he has the most beautiful personality and loves to play looking for new loving and caring homes. 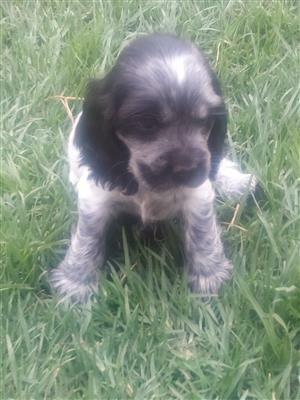 Get an email notification for any Results in Dogs and Puppies in Boksburg when they become available.